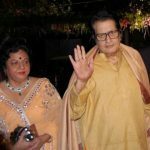 Manoj Kumar was born in Brahmin family. When he was 10 years old, his family left Abbottabad, Pakistan and migrated to Delhi. 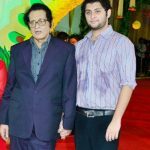 When he came to India due to the partition, his family lived as refugees in Vijay Nagar, Kingsway Camp and later moved to Old Rajendra Nagar area of New Delhi. 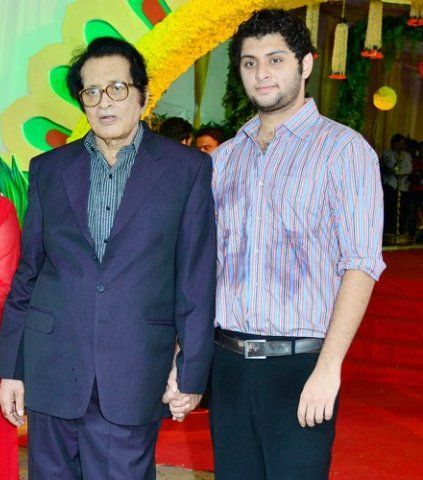 From a young age, he was really inspired by Dilip Kumar and Ashok Kumar and thus decided to name himself as Manoj Kumar. 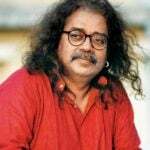 However, his real name is Harikrishna Giri Goswami. 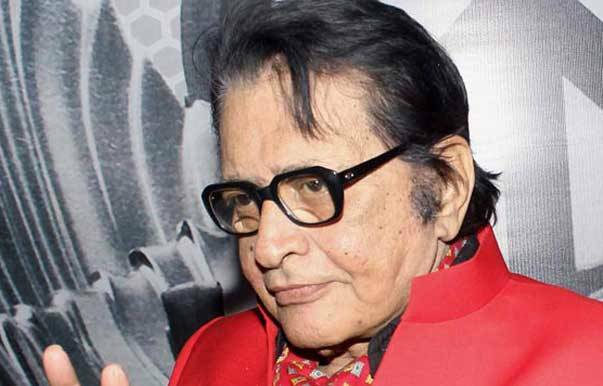 Manoj Kumar’s film career began with 1957 movie Fashion, wherein he played the role of an 80-year-old person. 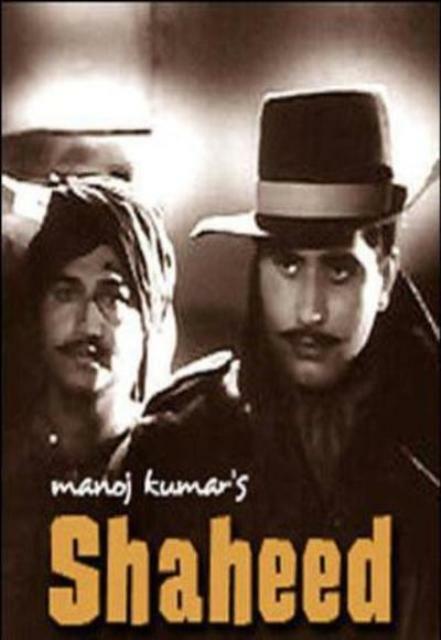 Manoj Kumar’s patriotic image was truly recognized after the release of 1965 film Shaheed. 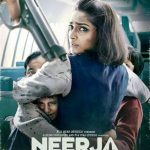 The movie was based on the life of freedom fighter Bhagat Singh. After 1965 Indo-Pak War, the then PM of India, Lal Bahadur Shastri, asked him to create a movie based on the popular slogan Jai Jawan Jai Kissan. To fulfill his words, he made Upkaar in 1967, in which he played both a soldier and a farmer. 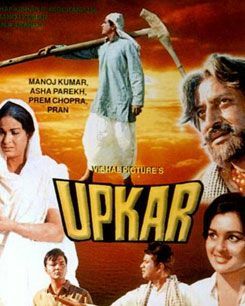 The Film Upkaar won Kumar his first Filmfare Best Director Award. In 1981, he directed a movie, Kranti. The movie was a big hit at the box office. 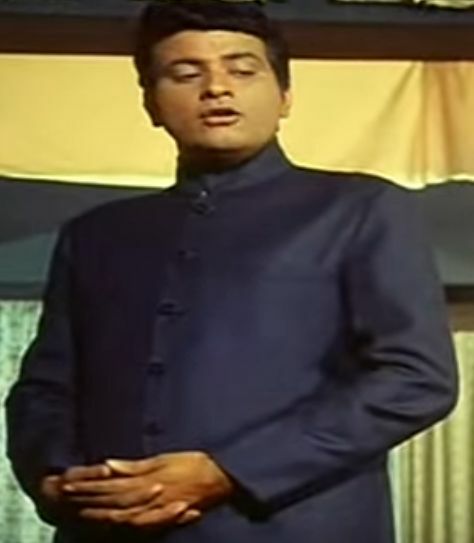 After Kranti, his film career began to decline because his movies were not performing well. 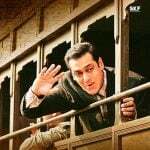 Due to his many roles on Patriotism, he was nicknamed as ‘Bharat Kumar’. 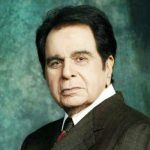 In 1989, he was the first ever Indian director to cast Pakistani actors. 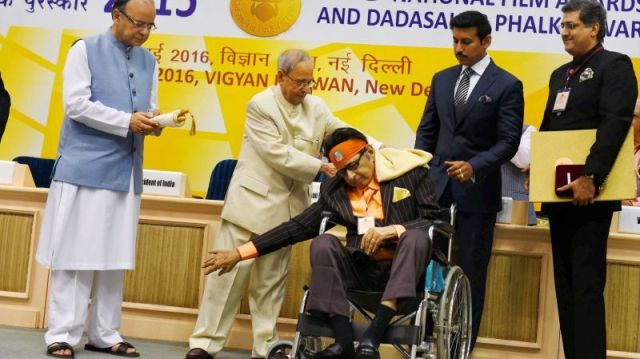 In 1992, he was awarded Padma Shri by the Government of India. In 1995, he quit acting. 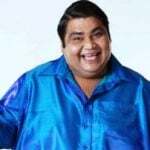 He acted for the last time in the 1995 film Maidan-E-Jung. 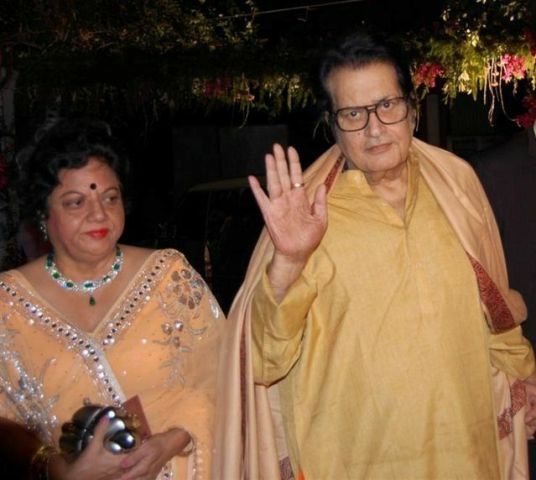 Prior to 2004, it was announced that Manoj Kumar had joined Shiv Sena. 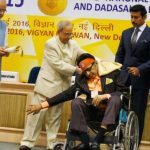 In 2016, Manoj Kumar was bestowed with Dadasaheb Phalke Award lifetime contribution to Indian cinema.